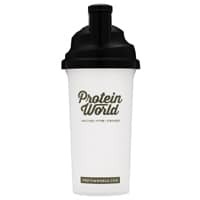 Protein World is giving away free protein shakers on their website so make sure to submit your entry for a chance to receive one of these. Just follow our link and submit your details to enter. Click on “GET IT HERE” button and then follow instructions given above for a chance to win 1 of 200 of these shakers.